Navy SC defeated Police SC 2-0 in the 2016/17 Premier League Women’s Division I to clinch the Championship for the 2nd straight year at the Navy Base, Welisara. 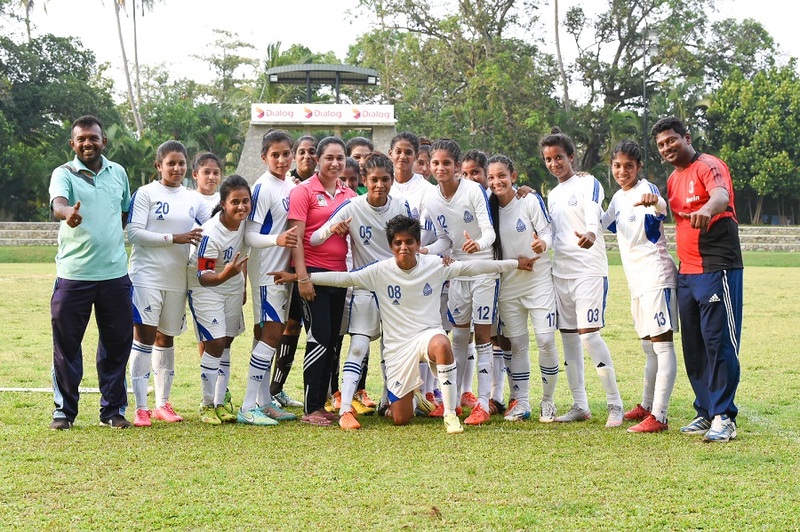 Navy came into the final game of the league needing nothing less than a win against bottom of the table Police SC, after they were given a championship lifeline when Air Force SC defeated Army SC 3-2. That left Army stranded on 11 points while Navy had 9 points with a game in hand. After a quiet first few minutes Navy struck first, taking advantage from a goalkeeper mistake. 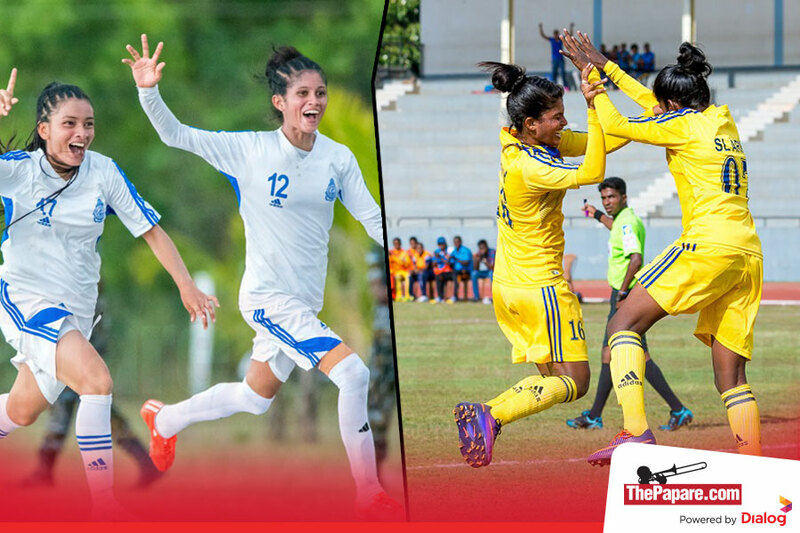 Thilina Jayasinghe struck a hopeful yet awkward shot which bounced in front of Police SC goalkeeper Dulika Chamali who could not collect it properly and the rebound fell at the feet of Navy skipper Niluka Aluthge who had no trouble in slotting it home. 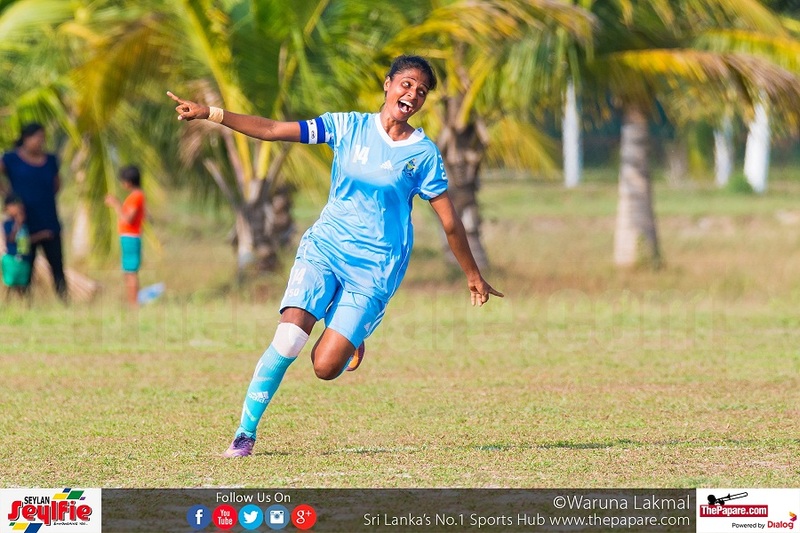 Jayasinghe was involved once again for the 2nd goal when her effort from an acute angle deflected off the crossbar and found Thushani Madushika who made an involuntary header for the goal from close range. It was a yawner of a 2nd half as Navy, with the game and the championship in the bag, looked to keep possession which they did with ease. Madushika attempted a long range effort ten minutes into the 2nd half which burst through the goalkeeper but went away from the goal. 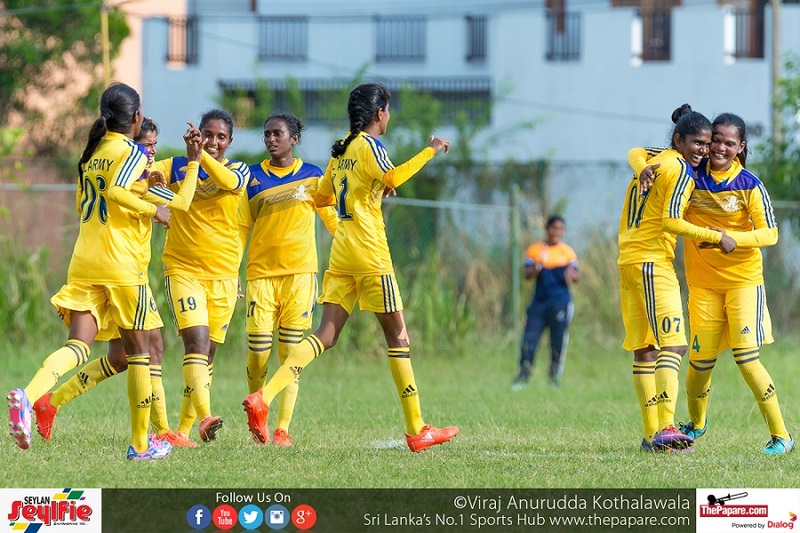 Madushika along with Aluthge, Jayasinghe and Praveena tried their best but a stubborn Police defence kept them away from scoring.